Beg Bohemia is leading Czech specialist for racks and rack systems since 1996. 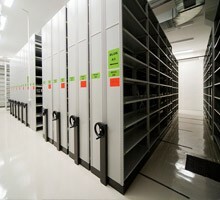 We provide complete projects and supply of storage, archive, office, and selling interiors. 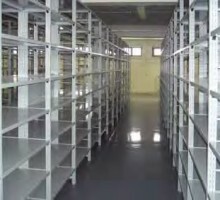 - Supply and assembly of rack systems – racks of all types. - Sale of metal, office and selling furniture. - Projection and consulting of investment unit equipment. 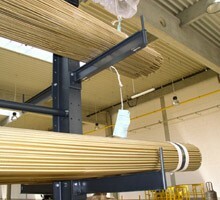 - Production of atypical racks and other solutions. - Consulting and selling of manipulation devices. 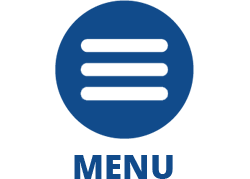 - We are progressive company following new trends and technologies in our branch. - We provide complex fitted solutions. - We guarantee claimed technical parameters, safety, and health safety of our products. Contact us, if you need more information about racks or other solutions.